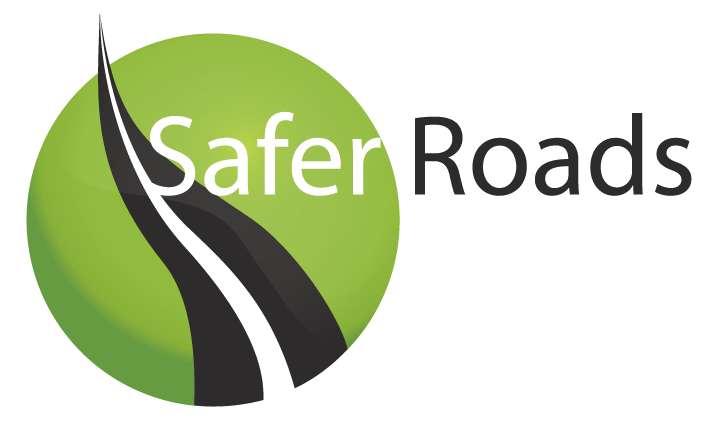 A key part of staying safe on the road though takes place before even getting into the vehicle and this is where the driver has to take responsibility with the vehicle that they are going to be using. Having a insufficiently prepared vehicle can cause accidents and of course get the driver to end up on the wrong side of the law. This can be prevented by carrying out relevant checks before using the vehicle. Firstly look at the outside of the car. Make sure that the vehicle has not sustained any damage that could cause issues. A common situation that can occur with vehicles covering high mileage is that they can have chipped or cracked windscreens. Give the screen a good looking over as a damaged screen could impair your vision and in some cases cracks can become worse and the windscreen may fail. While checking the screen take a good look at the wipers to make sure they are not split or damaged as impaired vision in the wet with reduced braking distances can be a lethal combination. Applying some screen wash will give you a good indication of their performance. Also check the lights on the car to make sure that all the glass/lenses are in working order and are not damaged or obscured by dirt. Check that the lights are all working by getting into the car turning the lights on, get out and have a look around. Brake lights and reverse lights can be checked by either using the aid of another person or backing up close enough to see the lights on a wall. You need to check the cars tyres as this is of course the only point of contact with the road and making sure they are in good condition is key to staying safe on the road. There are 3 key safety checks with the tyres. Firstly have a look at the sidewalls of the tyres, look for any ‘nicks’ or bulges in the tyres. Problems like this can lead to dangerous blowouts which can occur at higher speeds, so checking the condition of all four sidewalls is essential before every journey. Check the tread depth of the tyres to make sure that they are both within legal requirements and at a safe level. Low tread depth can lead to lack of grip and in wet conditions this will increase the chances of aquaplaning. Check the pressure of the tyres. Under or over inflated tyres can cause issues with handling and even increase fuel consumption. To find the correct tyre pressure for the vehicle you are using you can either check to see if the car has it marked or consult the manual for the vehicle. You can use a simple pressure gauge to find out the current tyre pressure – many garage forecourts have this function built into their tyre inflators. If required use a foot pump or air compressor to adjust the tyre pressure accordingly. Under the bonnet the areas that require regular checking are usually very clear, and highlighted. If you have any confusion over what is where you can consult the manual for the vehicle where everything should be annotated. Check the oil by removing the dipstick, wiping it clean and re-inserting it. This is in order to give an accurate reading check that the oil is sufficiently above the minimum mark and below the maximum mark on the stick. If it does need topped up make sure that you use the correct oil for the vehicle and re-check the level as you add the oil. If it is sufficiently low it will be worthwhile at this point to check that the vehicle is not leaking oil. If the level is too high it may be worth having some oil drained as an overfilled engine can also cause damage. Coolant level can also become reduced over time and in vehicles where you have to open the cap to check the level remember to exercise some caution if the engine is hot, as the system can be pressurised and burning hot. Boiling water on you face/hands is never going to be pleasant. Topping this up with water if necessary will ensure that the engine should refrain from overheating. In winter months adding anti-freeze to this mix will be necessary. Screen wash is often something that motorists often don’t worry about checking until the screen wash has actually run out. This can be dangerous in conditions where road grime, salt, flies and dirt can impair your vision. Simply look in the washer reservoir and top up with water/screen wash solution accordingly. Finally if applicable to the vehicle check if there is sufficient power steering fluid available as a lack of fluid can cause damage to the system and affect the handling and reactions of the vehicle when in motion. Aside from checking the physical vehicle over itself, make sure that it has been serviced regularly as not keeping up with regular required maintenance such as brakes and wheel bearings/ exhaust system on the vehicle can lead to mechanical failures that can put the driver in danger.